If you’ve ever seen a star athlete tackle a marathon or triathlon, you’ve seen the power of simple and complex carbohydrates—contained in sports drinks—for powering winning performances. In much the same way, your hard-working plants need to pack in the carbs too! But what if you want a totally natural, 100% Organic OIM garden? 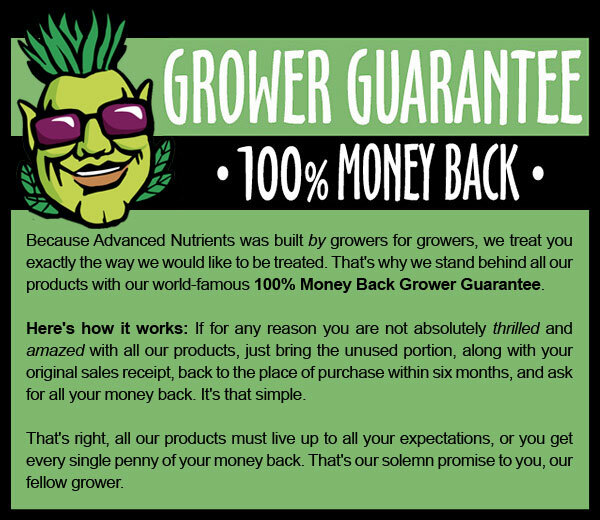 Advanced Nutrients is world-renowned for our integrity and commitment to you, the grower. Because Advanced Nutrients was built by growers for growers, we treat you exactly the way we would like to be treated. That’s why we stand behind Bud Candy Organic OIM (and all our products) with our world-famous 100% Money Back Grower Guarantee. Here’s how it works: If for any reason you are not absolutely thrilled with Bud Candy Organic OIM, just bring the unused portion, along with your original sales receipt, back to the place of purchase within six months, and ask for all your money back. It’s that simple. 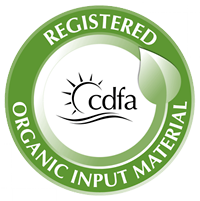 That’s right, Bud Candy Organic OIM absolutely must live up to all your expectations, or you get every single penny of your money back. That’s our solemn promise to you, our fellow grower. Try Bud Candy Organic OIM Today! 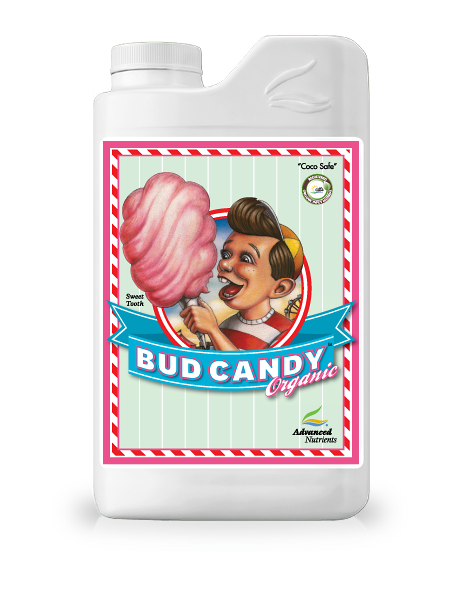 Try Bud Candy Organic OIM. 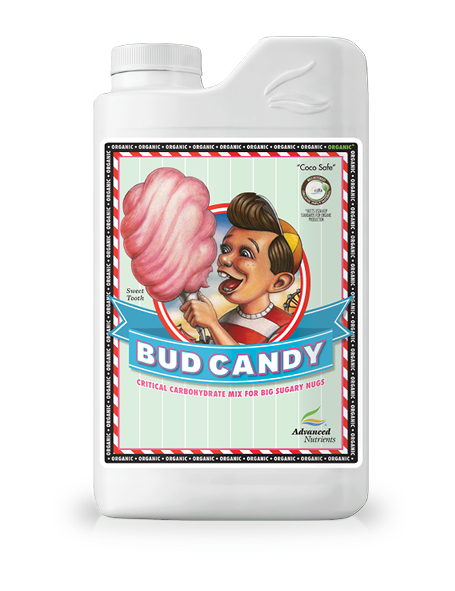 Call your local hydroponics store or visit them now to try Bud Candy Organic OIM.